It looks like Asus will be showing off a new Google Tango smartphone at this weeks Consumer Electronics Show, the Asus ZenFone AR as the device has been leaked. The picture above was leaked by Evan Blass and Qualcomm has also listed the device on their website, although his has now been removed. 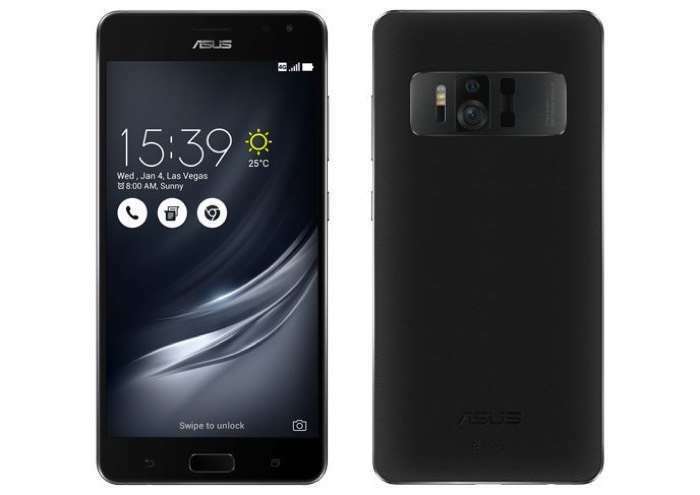 The Asus ZenFone AR will be powered by a Qualcomm Snapdragon 821 processor and the handset is also Daydream ready. As soon as we get some more details about the new Asus ZenFone AR, including some specifications on the device, we will let you guys know.